Downward Dog with your Dog @ BARCStoberfest! 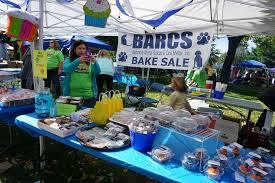 ﻿﻿﻿Join us for Downward Dog with Your Dog Yoga at the 12th annual BARCStoberfest festival in Patterson Park. Registration table opens at 10:30 a.m. and yoga begins at 11 a.m. Please bring your own yoga mat or a towel. We will be in the grass! 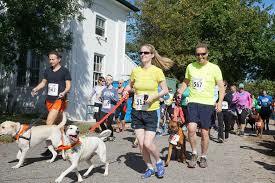 Leashed dogs are welcome to attend with participants. 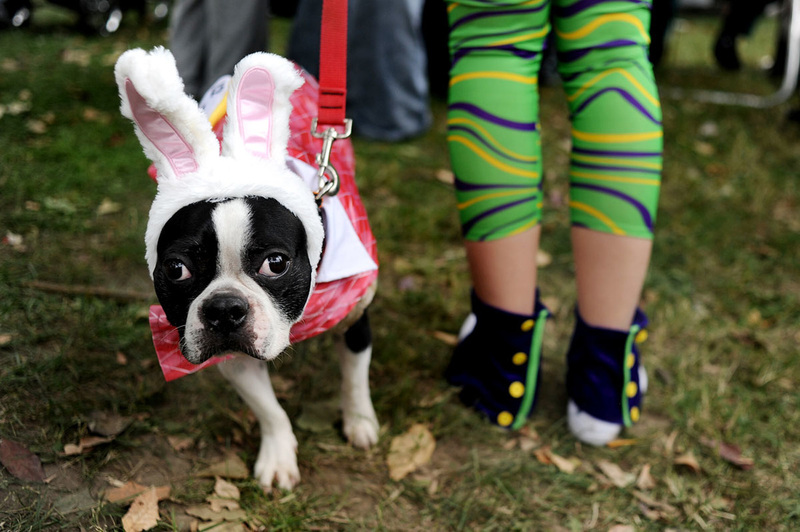 One dog per participant, and please be prepared to keep a close eye on your furry friend--rather than your perfect balance! 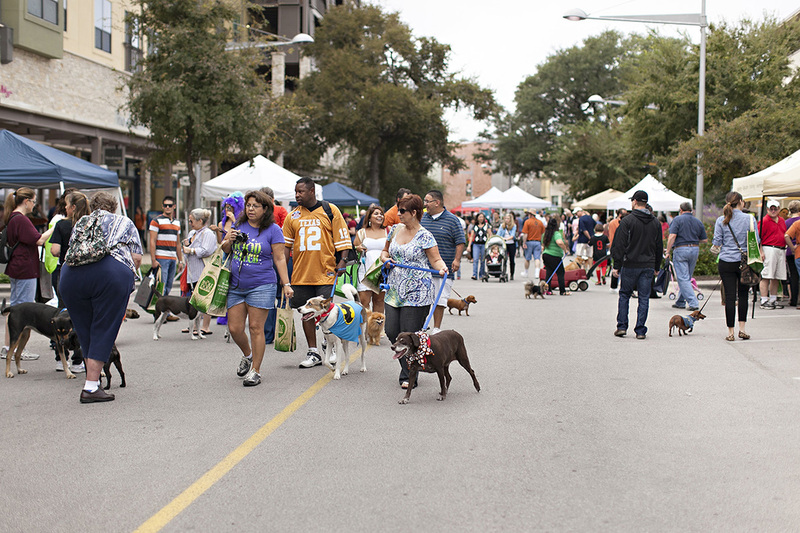 Participants without pups are welcome, too! Big thanks to Karen Dubs, Melody Clark and their team of instructors for volunteering to co-teach this fun class.